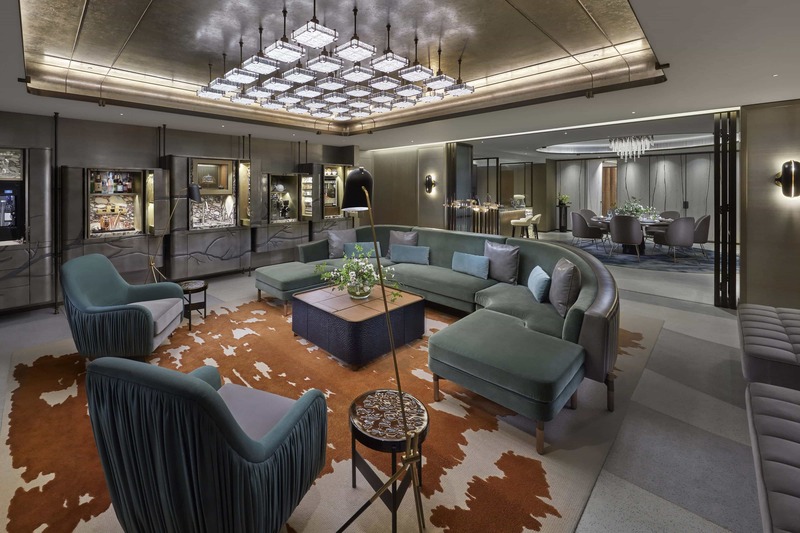 To celebrate the launch of the Entertainment Suite, The Landmark Mandarin Oriental, Hong Kong has partnered with Vestiaire Collective, to debut a unique celebration of style. The first such collaboration in Asia-Pacific, ‘Voyage In Style’ is a one-of-a-kind opportunity for guests staying in the hotel’s Entertainment Suite to enjoy exclusive Vestiaire Collective benefits; ‘Voyage in Style’ travel kits, tips and shopping benefits. Entertainment Suite guests will also enjoy access to a unique Globe-Trotter trunk filled with rare and coveted statement fashion pieces curated by Vestiaire Collective’s co-founder, Fanny Moizant, and global fashion influencer, Tina Leung. A dozen day-to-evening handbags and fashion accessories will be available for fashionistas and include an iconic Chanel midnight velvet quilted handbag, a rare 1970s Christian Dior minaudière and a limited-edition Hermès Kelly in Chamonix gold leather. The hand-crafted Globe-Trotter trunk also features a ‘From Paris with love’ postcard providing useful personal tips on how to manage a travelling wardrobe, inspired by Moizant’s travels around the world. The Voyage in Style offer is subject to availability, valid for stays between November 2017 and 31 March 2018 while terms and conditions apply. Guests wishing to purchase items from the collection can simply add these to their bill. Globe-Trotter trunks can be purchased from Harvey Nichols at The Landmark, located a stone’s throw from the hotel.